This is our new site that will provide information on events and our Summer Beach Volleyball league. Dates and information for this summer's fundraiser tournies!! 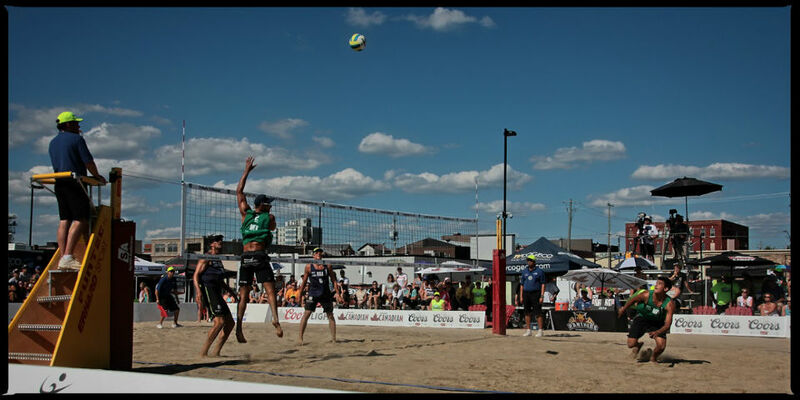 SUMMER BEACH VOLLEYBALL LEAGUE REGISTRATIONS OPEN MARCH 7TH!